What is a Proof of Loss form? A Proof of Loss is a document filled out by the policyholder after they have suffered a property damage loss. This form helps to substantiate the value of the insured’s loss to the insurance company. It is typically one page and serves as a summary of the critical information required under the policy; this includes the supporting evidence and estimates of the present value of loss to the insurer. In an insurance claims environment, it is up to the policyholder to present and prove their loss to the insurance company – this form and its supporting documents enables the insured to do just that. The Proof of Loss form is an official, notarized, sworn statement from the insured to the insurer concerning the scope of damage to their property. The insurance company uses this information as a basis for determining their liabilities for the property loss. Once submitted by the insured, the insurance company will need to review the claim and respond with their position on the claim. Completing a comprehensive documented Proof of Loss is vital to the claims process and the policyholder’s recovery; and if not done properly can result in the underpayment, delay, or even denial of your claim. 1.) Fill out the form accurately and truthfully. Failure to fill out this form accurately can lead to underpayment, delay or even denial of your claim. All information contained in this document must be factual and based on supporting evidence. Any inaccuracies or misrepresentations can result in a denial of coverage. 2.) Abide by time requirements. In the insurance policy, under the section titled, “Section 1 – Conditions (2) Duties After Loss” it will state how long the policyholder has to fill out and submit a Proof of Loss form after damage has occurred. If the insured does not abide by this time requirement they risk denial of their claim. It’s important to note that the insurance company may not automatically send out a Proof of Loss form for submittal. In fact, it may be the policyholder’s responsibility to obtain, fill out and proactively submit. In some jurisdictions, the time limit to submit a Proof of Loss begins when the insurance company formally requests it. 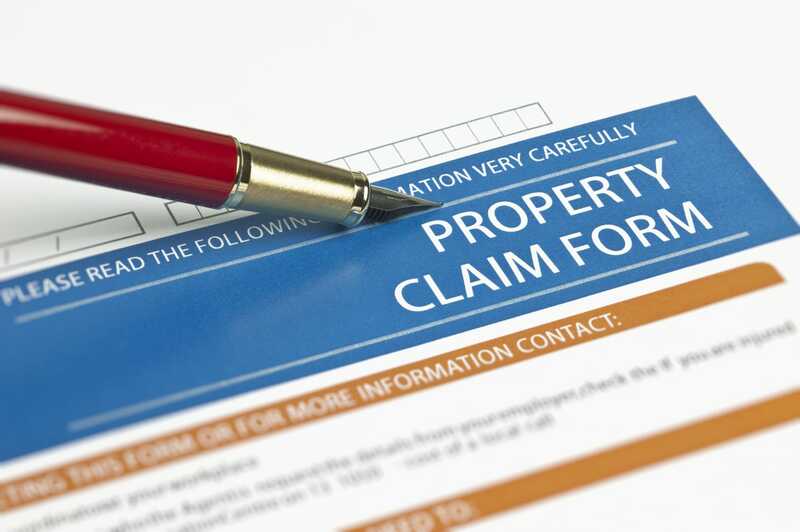 Note that in most claims the claim documentation including estimates and inventories are submitted first and after an agreement on a settlement is reached the actual Proof of Loss form is signed by the policyholder. 3.) 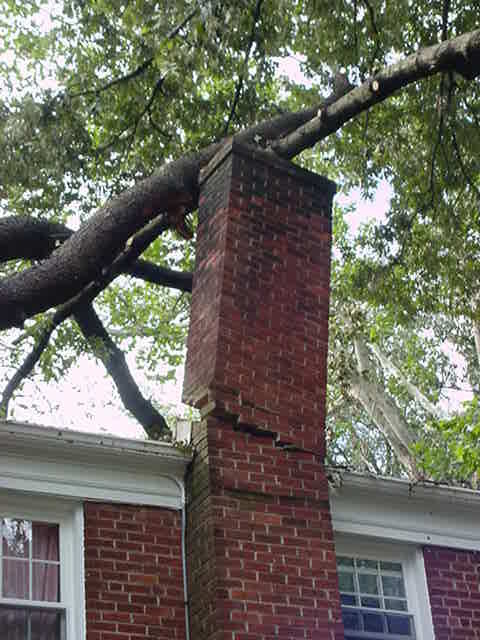 Obtain detailed estimates on the damage to the property. An accurate, thorough and substantiated claim value used on your Proof of Loss is vital. This value will need to accurately itemize and detail the property damage and what you are owed as a result. Guesswork is not the way to go here. Insureds should have their own advocates and professionals who are not affiliated with the insurance company to substantiate, estimate and gather the supporting evidence for their claim. While the insurance company may send out their own adjuster to take a look at the damages, it’s important for the insured to have advocates preparing the claim on their behalf. A public adjuster can not only help you prepare, estimate, negotiate, and settle your insurance claim but can also help you with details such as accurately filling out a Proof of Loss form; giving you the peace of mind the first time around. Public adjusters work for the policyholder, never for the insurance company.